Sign up now for this three-day training course in Adelaide, SA, from Monday 27th May to Wednesday 29th May, 2019. The course opens with a special extra public session (1 h 30 min) hosted by the South Australian Department of Planning, Transport and Infrastructure (DPTI), introducing participants to the Metropolitan Adelaide Traffic Simulation and Assessment Model (MATSAM) Traffic Simulation Model Development Guidelines in Aimsun Next. 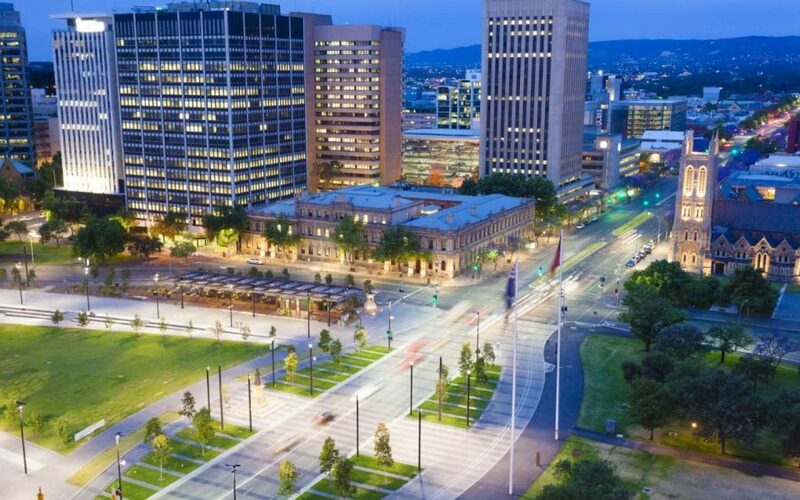 We’ll be discussing the role of transport modelling and the interface between MATSAM and the Metropolitan Adelaide Strategic Transport Evaluation Model (MASTEM). The course that follows is aimed at both new users of Aimsun Next and users who wish to refresh or extend their skills in microscopic and mesoscopic simulations. Please note – This is a free public session hosted by DPTI, open to Aimsun training course attendees as well as project managers, consultancy team leaders and any other interested parties. Registration for attendance at this session is mandatory to confirm seat availability. To register your place at either or both of the above, please contact info@aimsun.com as soon as possible. Even if you are just attending the DPTI session, it is essential to register in advance as DPTI security will be provided with the list of the attendees and non-DPTI participants will be required to sign in as visitors. We will put up signs guiding participants to the training rooms. The registration fee includes instruction, training material, and the Aimsun Next training license for the hands-on exercises.Lunch and refreshments also included.